BETHESDA, Md. 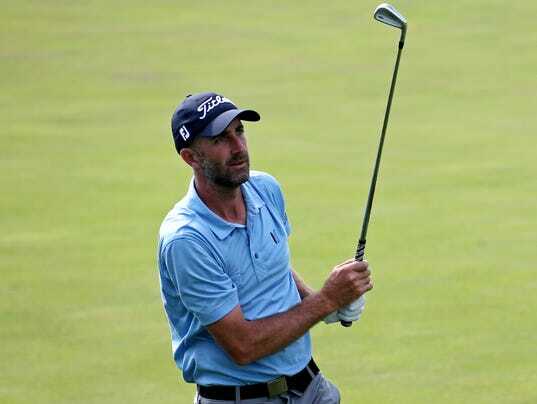 – Geoff Ogilvy is in position to be Geoff Ogilvy again. The lanky, likable Australian signed for a 5-under-par 65 Friday and moved to 8 under through 36 holes of the Quicken Loans National at TPC Potomac at Avenel Farm. While the veteran knows it’s just the first two rounds, he sits squarely on the front page of the leaderboard, a location he hasn’t visited much as of late. For now, he’s two shots behind pace-setting David Lingmerth, who shot a bogey-free 65 to move to 10 under.